The essence of Paris does not lie on the city streets; it exists below ground. 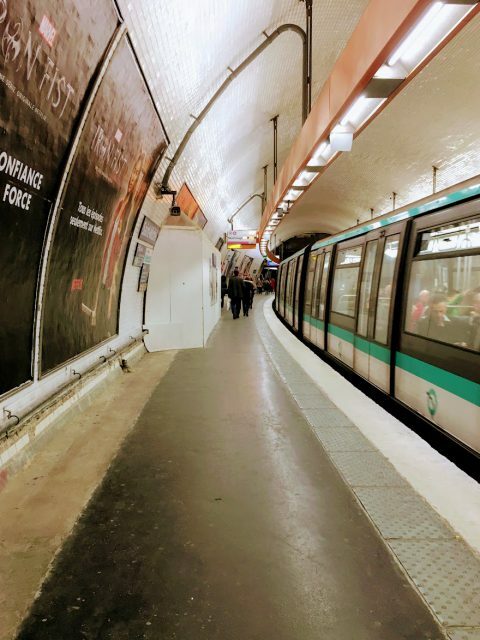 From the diverse aesthetic of the different stops, to the etiquette of the people who pass through them, the Paris Metro is the often-overlooked mechanism that captures the city’s spirit. 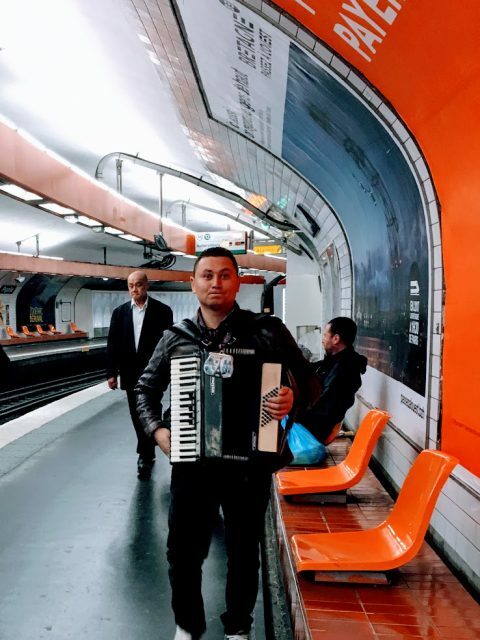 With its 131 miles of tracks, and its 297 stations, the Metro is a parallel, underground city, one that is as deeply embedded in the French psyche as it is in the limestone of Paris itself. This year, the Paris Metro celebrates its 117th birthday, making it one of the longest running subway systems in the world. This enduring existence is deeply tied to the functionality of the city. The extended network of routes enables the Metro to cover 600,000 miles each day, a distance equivalent to circulating the earth ten times. According to R.A.T.P, the local transit authority, over seven billion people use the lines every year. But more than the hard facts, the walls of the various subway stops model a wide variety of Parisian atmospheres. Ranging from broken concrete, to clean white tiles, and finally, to sparklingly painted tunnels, each destination has its own style. “I travel on line 1 from Champs-Élysées to Neuilly, and I see the glitter transform into ugliness. Even just the terminals remind me of different aspects of Paris,” says 22-year-old interior design student Lauren Asseroff. Still, stark contrast lurks beyond the mere décor of the subway caverns. Between the travelers on the cars and the performers on the platforms, there is a wide range of conventions and behaviors. 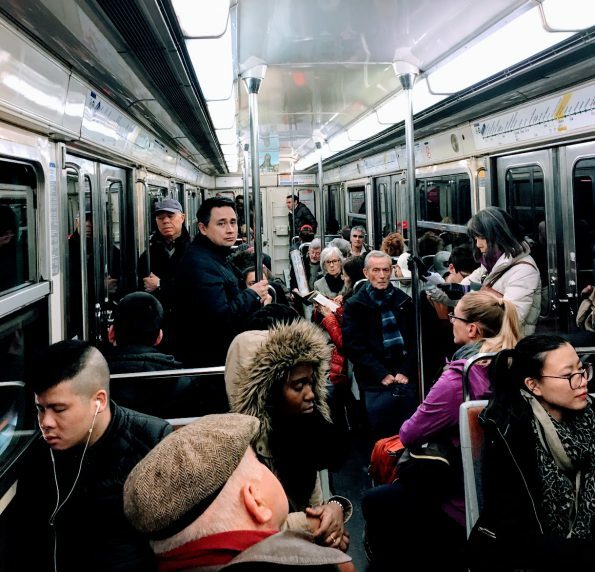 Unlike the subway in other major cities like New York and Hong Kong, commuters of the Paris Metro ride in silence. The only noise comes from the occasional tourist unfamiliar with this code, or from the whispers of locals with urgent gossip. “I always do the same thing, when I use this line: stand in the corner and read my book,” says 21-year-old architecture student Lisa Goutan —and she is not the only one. People on the Metro cars sit and stand as they read their books, or plug in their headphones, seemingly unfazed by the others that surround them. Yet outside the car’s sliding doors, a very different reality awaits. There are accordion players, guitarists, and singers. Here is where the Metro bleeds its character. 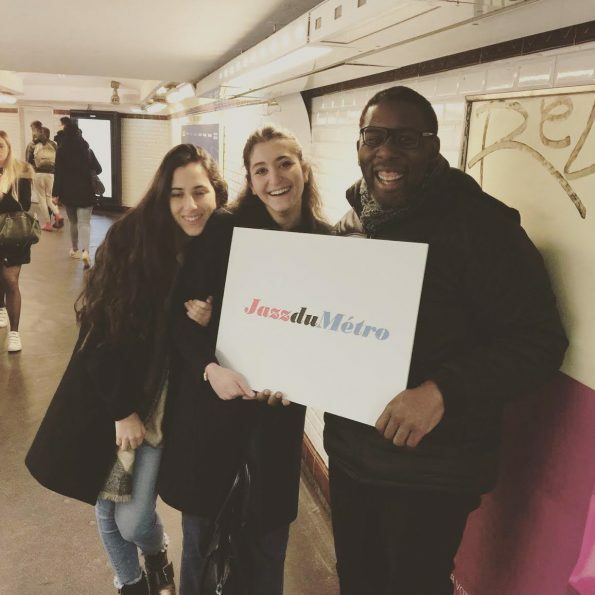 Marvin Parks, 41, is an American-born jazz singer, now living in Paris, who obtained a permit from the Musicians of the Metro Program to perform on the subway. Parks says that he has received support from both the city and the locals. “Besides the money in my hat, every day I am greeted with a smile, handshake, hug, well wishes, and inquiries about when my next show is,” he says. Though on most days, many Metro cars are quiet, entertainers like Parks bring personality to a system whose interior is all too serious. The Metro is the heart of Paris. 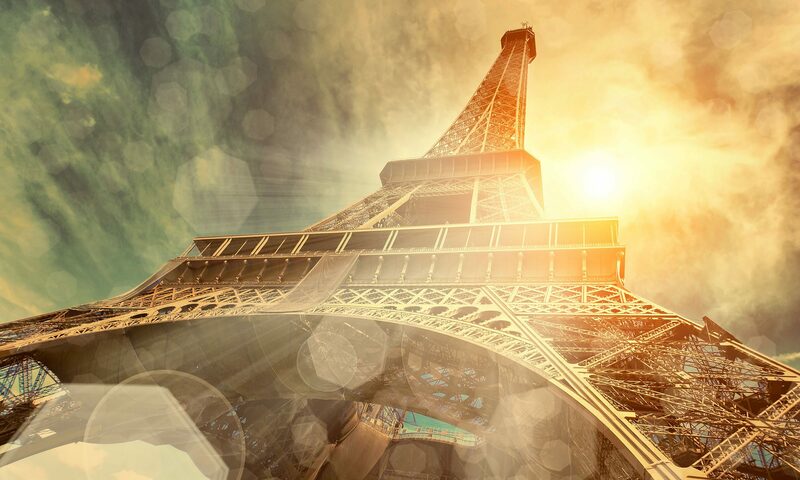 Not only is it the core method of transportation for most locals, but it also captures fundamental aspects of the French etiquette and culture. Without seeing the way that this body functions, it is difficult to generate a complete understanding of the city. Though the streets of Paris are beautiful and important, the underground level tells a much more compelling story about life in this center. The character of the Metro parallels the lives of the people who ride it; from young to old, a ride on the Metro means experiencing an old side of Paris with a whole new perspective.